A Division of Toro Engineering & Construction Corp.
At Toro Facilities Management, we provide professional advice and quick solutions for your property needs. 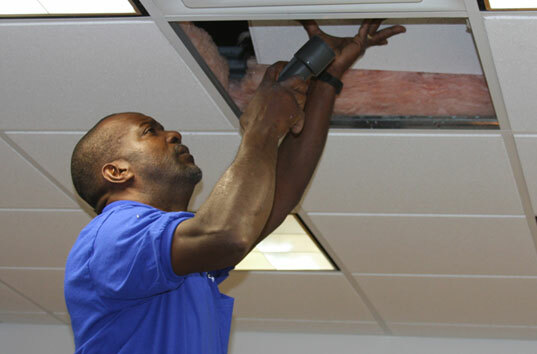 Our knowledgeable facilities management staff will inspect, repair, upgrade or replace your building components, giving you peace of mind about the safety and longevity of your property. With roots in the construction industry since 1973, we meet your needs through a combination of experience, creativity and flexibility. It's the way we do business. 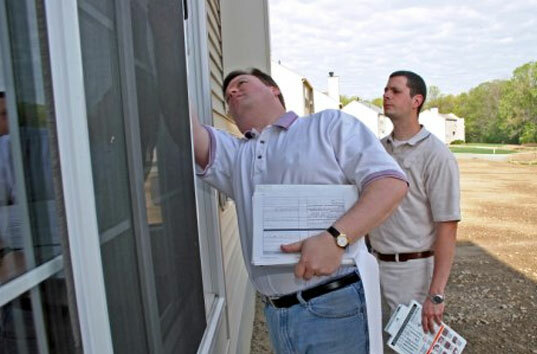 Get all the answers with a comprehensive Property Evaluation. 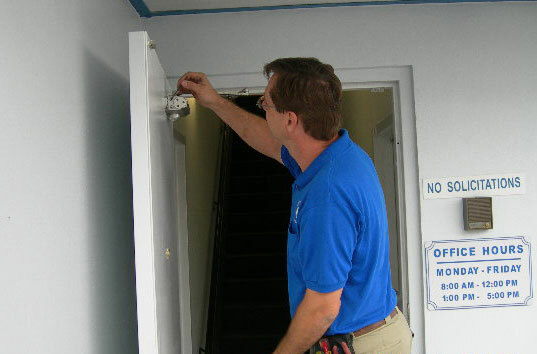 Facilities maintenance services for immediate needs or for the long term. TFM's professional staff will respond quickly when you have immediate needs, or work out a contract arrangement over a longer term, depending on the size of the job. We won't try to squeeze you into a one-size-fits-all solution or a package deal that you don't need. We listen to your requests, and respect your budget. Dependable Facilities Management just one call away. 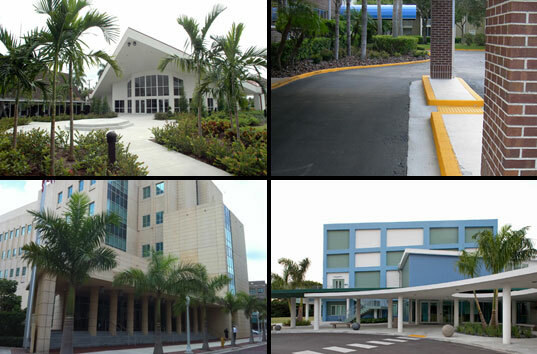 Taking care of your facility is our business. We not only have versatile and experienced facilities management personnel on staff, we also have strong relationships with some of the highest caliber contractors in the area should your facility require specialized attention. You won't have to worry about finding a contractor yourself - one call to Toro Facilities Management puts your maintenance needs in our capable hands, and takes the burden off of you. First impressions are lasting impressions. 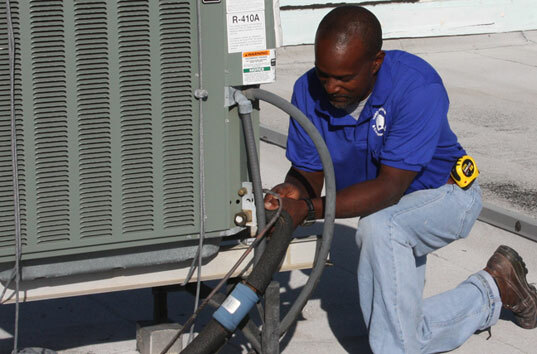 Your well-maintained property represents your organization and staff to anyone who stops by. Not only is the exterior important, but your building maintained in its most functional condition helps employees operate more efficiently and saves your organization time and money. Toro Facilities Management provides comprehensive facilities maintenance services for churches, schools, institutions and commercial properties. Our personnel are well versed in commercial construction, and we put our experience to work to keep your buildings and property trouble free. Does your property need upgrading to meet ADA requirements? Are your parking areas being maintained, or does your roof need attention? Toro Facilities Management is there for you from the smallest hardware or plumbing repair to troubleshooting larger needs like HVAC or electrical issues. Whether or not your property currently has maintenance staff, we can be of service in a variety of roles to be sure that your property receives quality repair, upgrades and maintenance. We invite you to explore our website to learn more. Toro Facilities Management is your First Call Resource for whatever your building needs, whenever your building needs it.